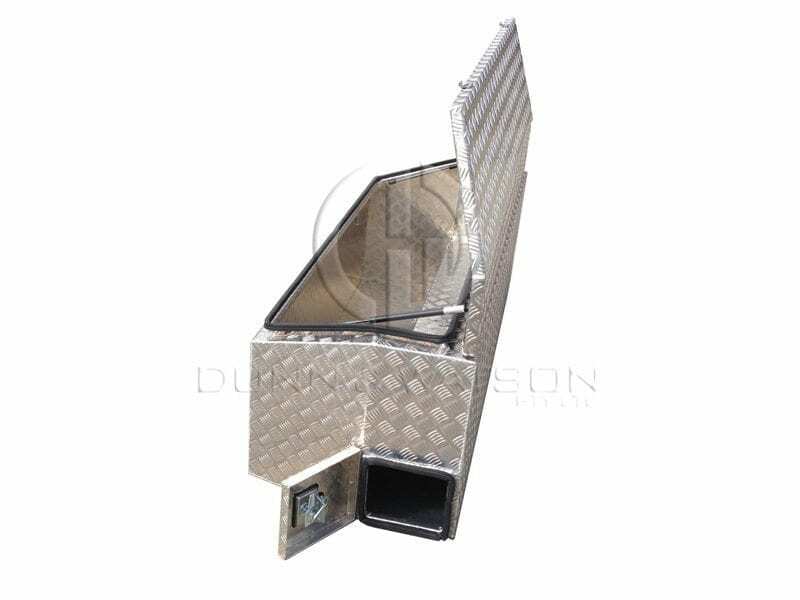 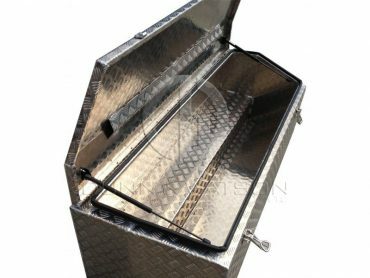 Locally made, our Camper Trailer And Caravan Toolbox with separate pole carrier can be customized if necessary and popular for camper trailer drawbars. 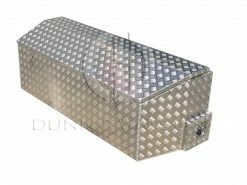 Great Australian made aluminium toolboxes. All toolboxes aren’t the same, these boxes are substantially better than most in the industry. 2.5mm Thick + Checkers Australian made aluminium toolbox. 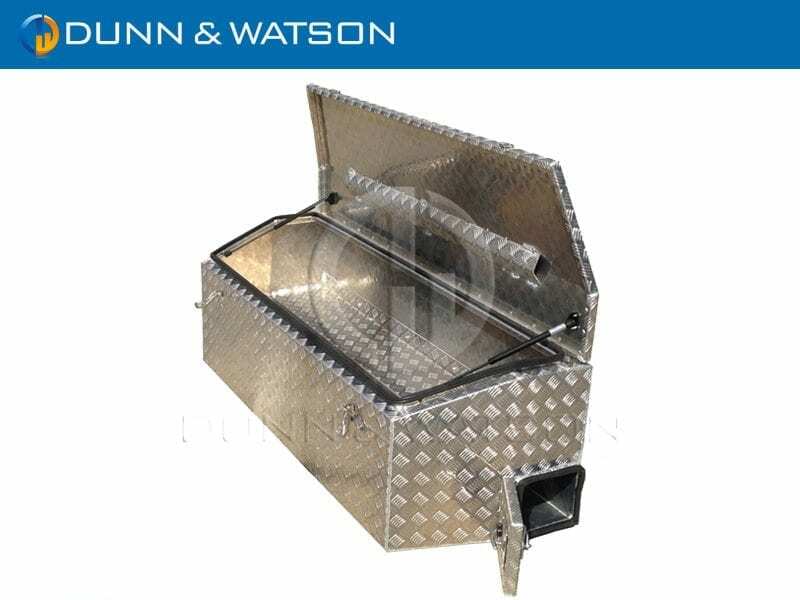 This box has a separate pole carrier compartment that spans the width of the unit.